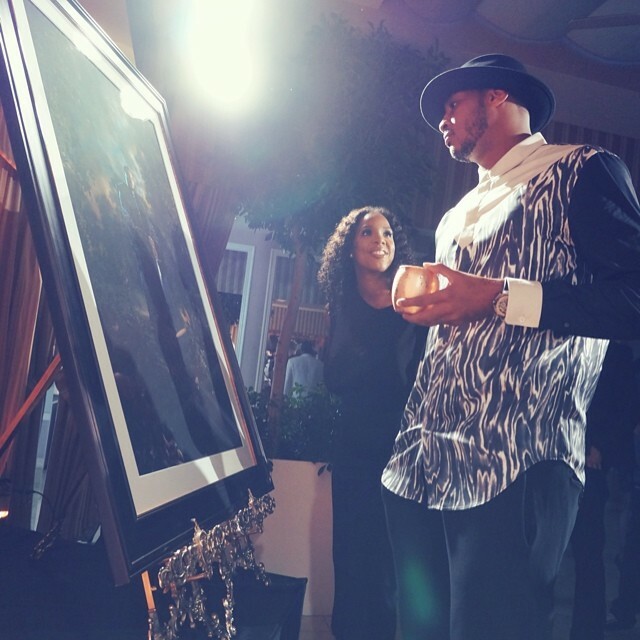 New York Knicks star Carmelo Anthony attended Grey Goose Le Melon ‘Kings of Culture’ event at the Sunset Tower hotel in Los Angeles, CA. 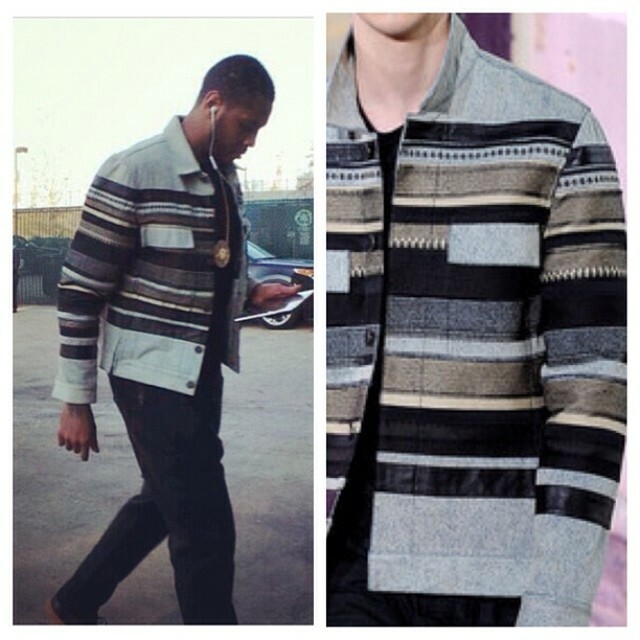 earlier this week. 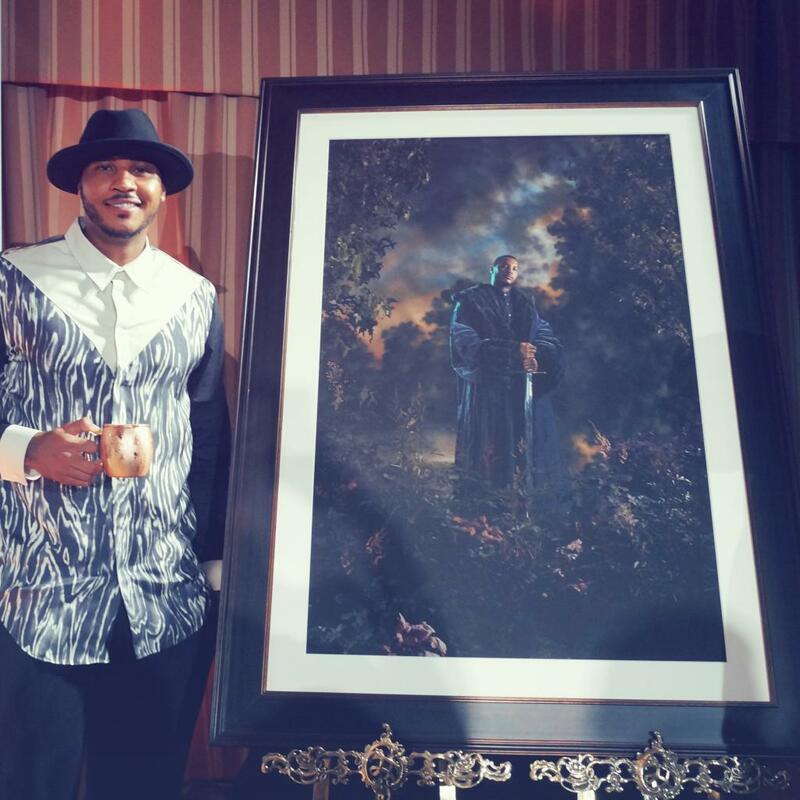 The event celebrated Carmelo–Grey Goose Le Melon ‘King of Sport’ with a beautiful portrait painted of him by artist Kehinde Wiley. 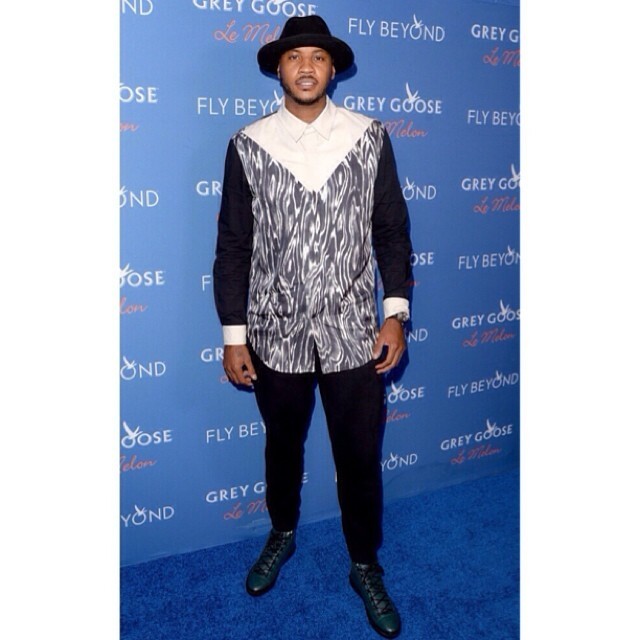 For the special occasion Carmelo wore $550 3.1 Phillip Lim combo Panel button-up shirt paired with a wool fedora hat, black pants, and Balenciaga arena sneakers. 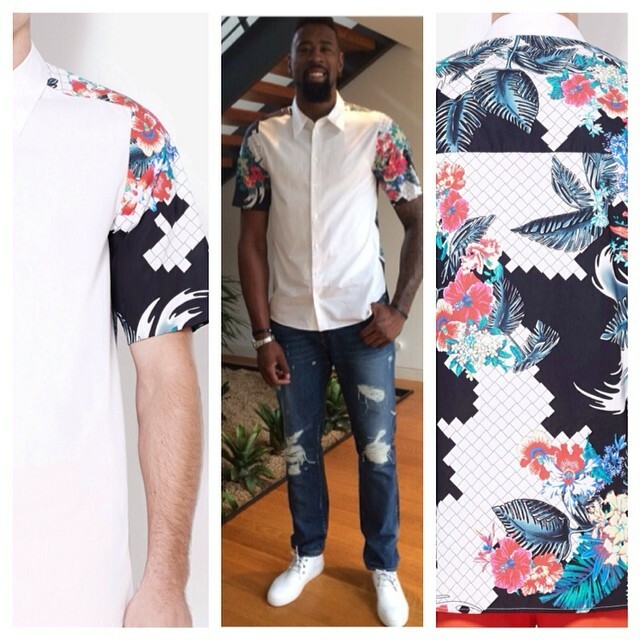 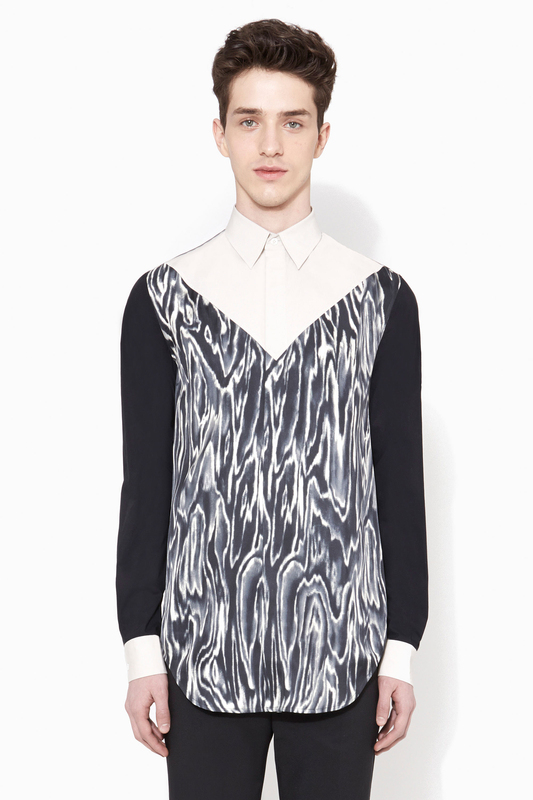 Tags: 3.1 phillip lim panel shirt, athletes and fashion, athletes fashion, Carmelo Anthony Grey Goose, carmelo anthony instagram, celebrity style, Grey Goose Le Melon 'Kings of Culture.